The best way you can help is to make a donation. The number of people depending on UNHCR for life-saving shelter far outstrips the funding we have at our disposal. We believe all refugee families deserve safe shelter and the opportunity to rebuild their lives. Please be a part of the solution and help to ensure nobody is left outside. Your support will help shelter refugees from across the globe in a wide range of ways. Here are just a few examples of how UNHCR is providing shelter to families forced to flee. You can help us reach so many more. 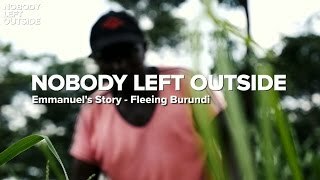 Be a part of sheltering families forced to flee violence and persecution in Burundi. 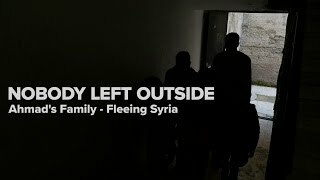 Help ensure there is Nobody Left Outside. Be a part of sheltering families arriving in Mexico after being forced to flee their home countries of El Salvador, Honduras and Guatemala. Be a part of providing rental assistance to help shelter families who have been forced to flee their homes in Syria. Help us provide shelter to more families forced to flee.